I know for many it’s a great personal achievement to write a song, but if your song is something you’re happy with and proud of, why not share it with others? This could be with family and friends, or if you’re feeling a bit more brave, you might decide to try and perform it at a talent show or other local event. 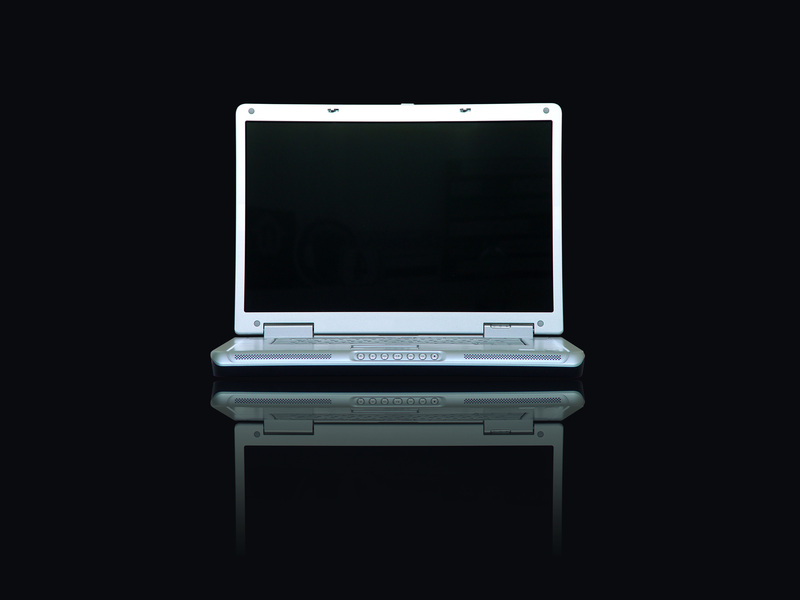 Want to forever immortalize the song you’ve written? There’s no better way to do that than professionally recording it! Now things are getting exciting. By using the smart phone you may already have in your pocket, you can record your own music video for this song. This video could be for your own benefit, or alternatively uploaded on YouTube for others to see. There’s lots of free video editing software out there so it’s not an expensive venture. Basic video editing can be learned via Youtube. If you’re recording and creating a video for it, why not sell your song as well? By using a service like Distrokid you can sell your songs on iTunes, Spotify and other digital download stores relatively inexpensively. 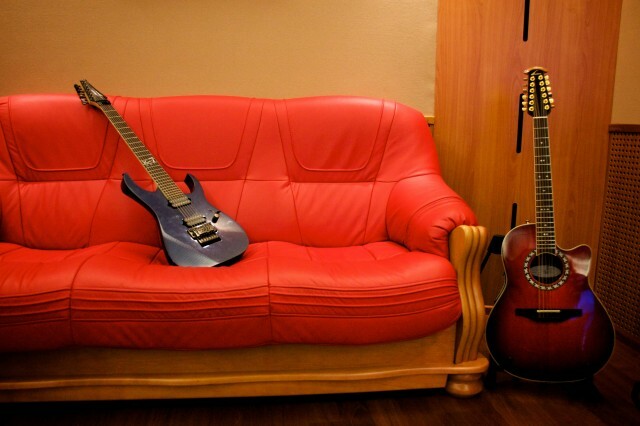 Just because you finish writing a song, that doesn’t mean that it can’t be improved in future. I often go back and improve my songs, sometimes even months or more later. 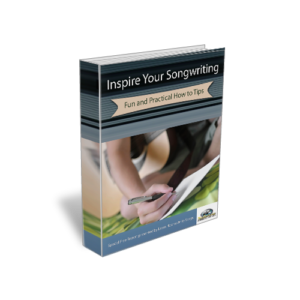 You can learn how to improve your songwriting using John Pape’s free songwriting report and the guide I wrote on how to write a song. Lastly, if the song goes down well, why not do a part two? For the subject maybe follow up with how things have changed, your new thoughts on the topic, or anything else related. Writing a song isn’t the end. 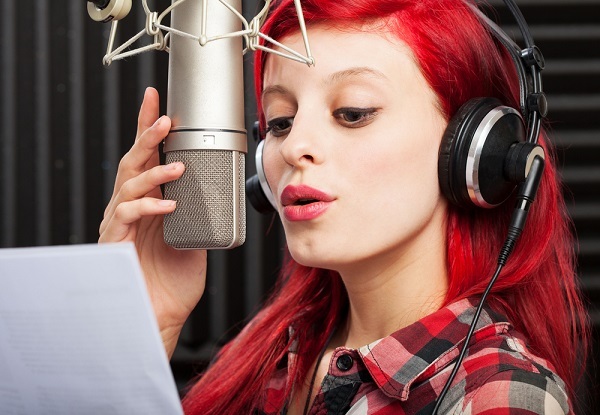 If you want your song to maximize its reach and touch other people’s lives as well as yours, there are a number of things you can do to achieve this. So let me know in the comments, what do you do with your songs after you write them? Shaun Letang is a songwriter and owner of Music Industry How To; a leading advice website for musicians. 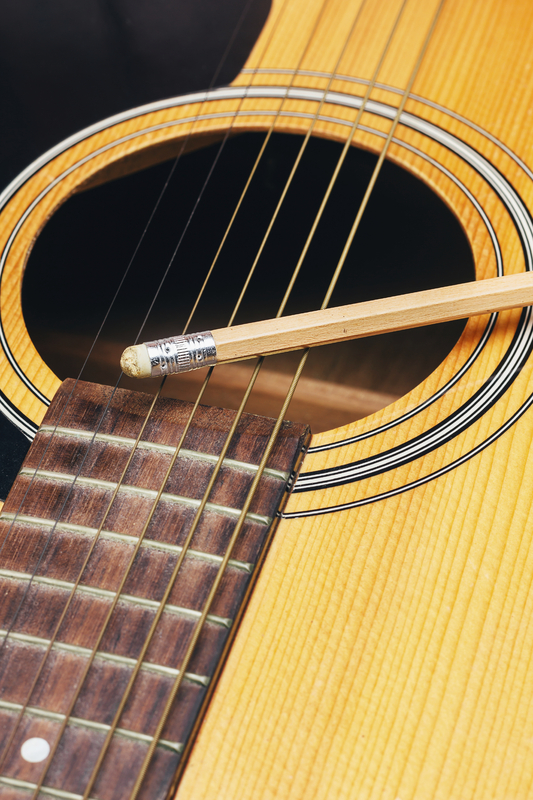 If you want more help with your songwriting, you can check out his guide here. Posted in Songwriting Basics and tagged distribute, perform, record, video, YouTube. Bookmark the permalink. RSS feed for this post. Trackbacks are closed. An extension to the journal tip is to keep all your old songs. Keep the music and lyrics every time you decide not to use a song. You may often find a use for it later when your skill has improved. You may find when reviewing all the songs you wrote and tossed aside that some ideas that you had years ago are actually quite relevant now. Use the old riffs and scraps of lyric to break whatever ‘block’ you may be experiencing, or reconstruct entirely new songs. In many cases, you will find that they are much better than their predecessors are.